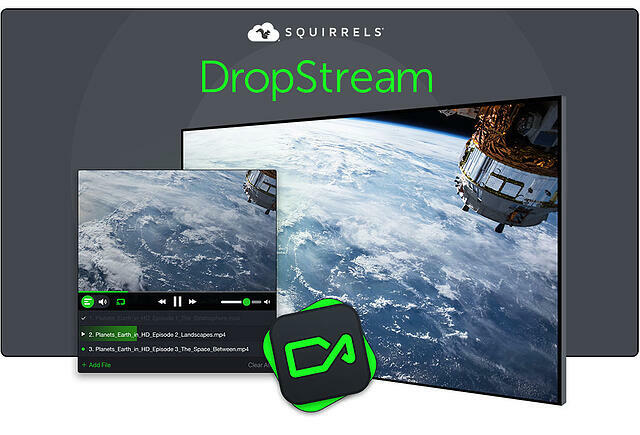 DropStream allows users to drag and drop media content to wirelessly stream it from their computers to bigger screens and louder speakers. Seriously, it’s as easy as it sounds. Want more power? We have you covered with playlists, subtitles, system audio streaming and more! DropStream is , or you can . DropStream can stream media to Apple TV, Chromecast, Google Cast-enabled TVs, AirPlay-enabled speakers and Chromecast Audio devices. We even support Reflector-enabled devices so Fire TVs, Android TVs and media PCs can receive streams, too. 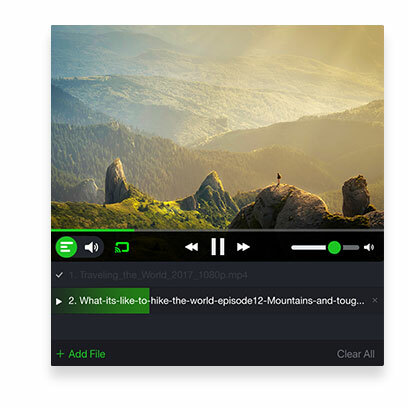 Stream all the most popular file formats in high-quality to a supported receiver. Add subtitles or choose embedded audio tracks to customize your experience. 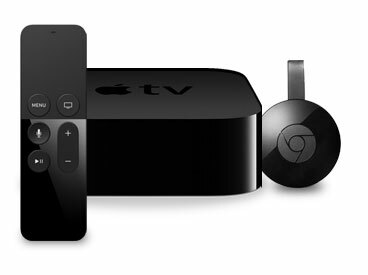 Send seamless audio to any AirPlay-enabled or Chromecast Audio device — including Chromecast and Apple TV. 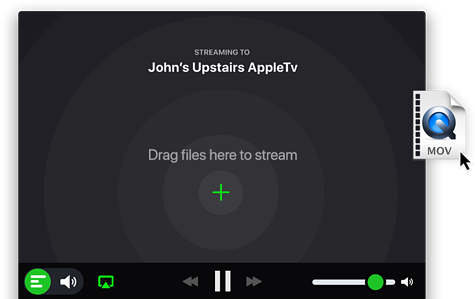 Stream audio files, or capture and stream system audio to listen to Spotify, Apple Music, YouTube and more. Keep track of what you want to stream and what you’ve already streamed. Playlist management in DropStream is simple. 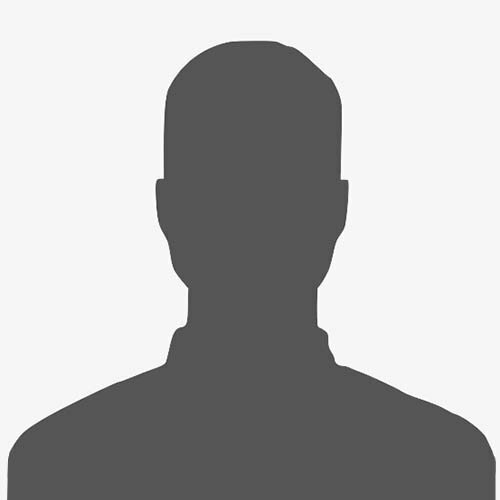 Stream more than 30 video, audio and image file types! The best part of DropStream is that it's completely wireless. That's right. It's finally time to get rid of the outdated HDMI cables and adapters that were used to connect computers to TVs. DropStream users don't need them anymore. Stream from anywhere in the room. From the couch. From the dining room table. From bed. It's up to you. 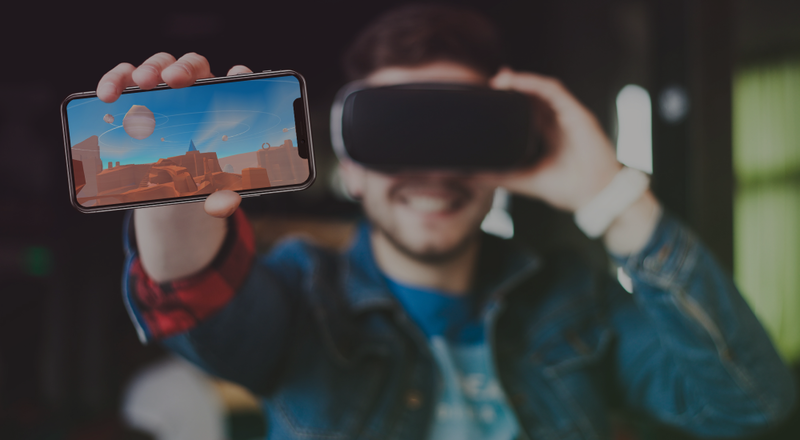 DropStream is the perfect tool for media enthusiasts, binge watchers and anybody who is tired of consuming media on small screens with bad speakers. It's time to throw away the outdated cables and adapters. Watch your favorite shows or listen to your favorite music how you want, where you want.